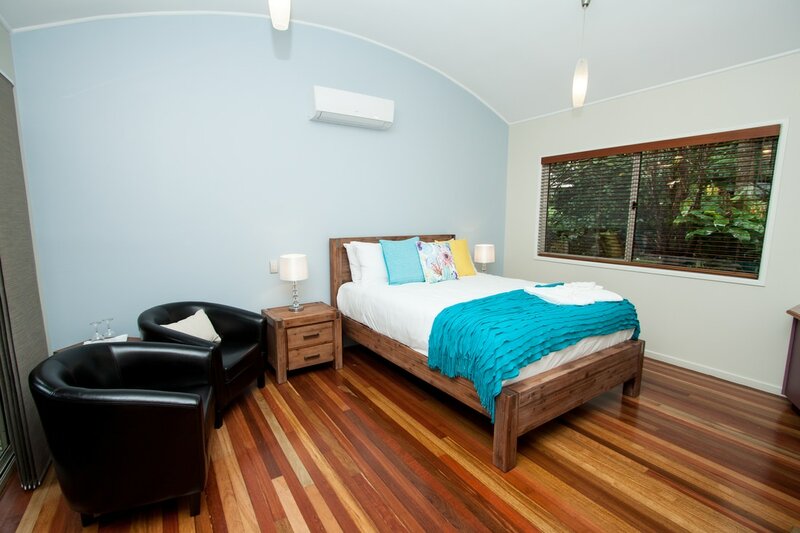 Maleny Terrace Cottages is boutique accommodation in the Sunshine Coast Hinterland. 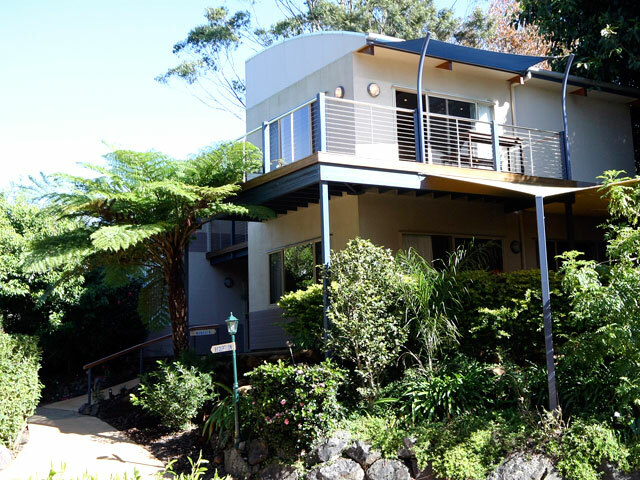 Set in beautiful rainforest gardens and with an outdoor swimming pool, it is only 1 hour north of Brisbane and a short drive from Maleny and Montville. 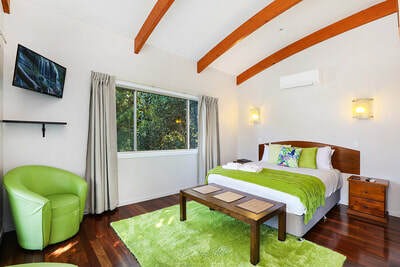 It is ideally located for wedding guests, weekend escapees and corporate travellers visiting the Sunshine Coast Hinterland. 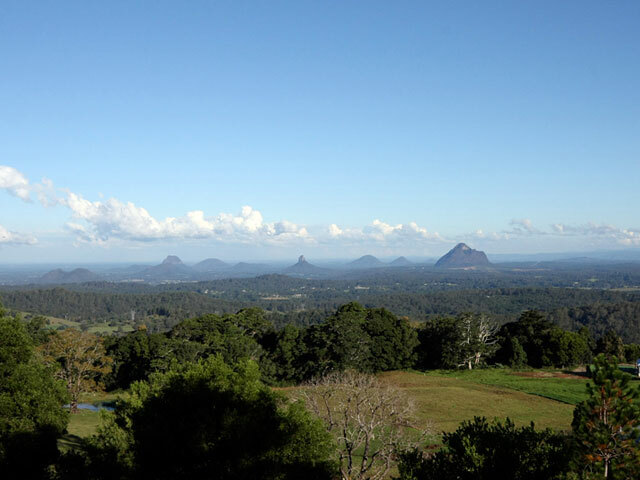 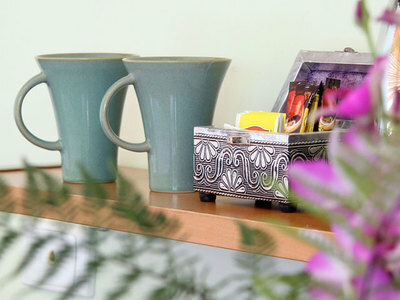 With the Mary Cairncross Corner precinct right beside our accommodation venue, guests are only a short walk to restaurants such as the The Terrace Seafood Restaurant of Maleny, Sukhothai Thai, The Orangery and further down the road Mary Cairncross Scenic Reserve and King Ludwigs German Restaurant. 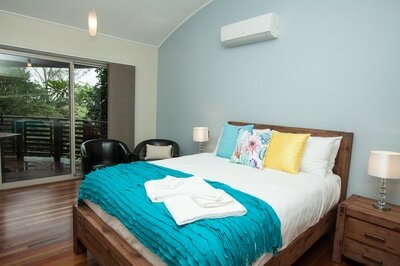 The Terrace Cottage Mid-Week Package - Available now! 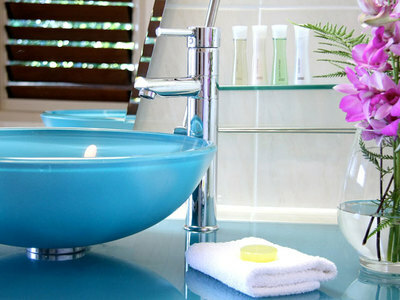 Stay 1 night get one for free! 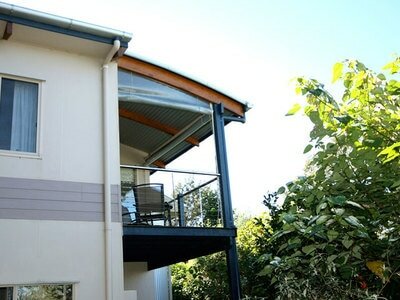 With a continental breakfast for two when dining at our famous Terrace Seafood Restaurant. Whether you plan to relax and unwind, escape for a romantic getaway, attend a wedding, host a small conference, or simply want to explore the Sunshine Coast Hinterland, Maleny Terrace Cottages is the perfect base. ​The modern Studio Villa offers privacy and luxury from the first floor. 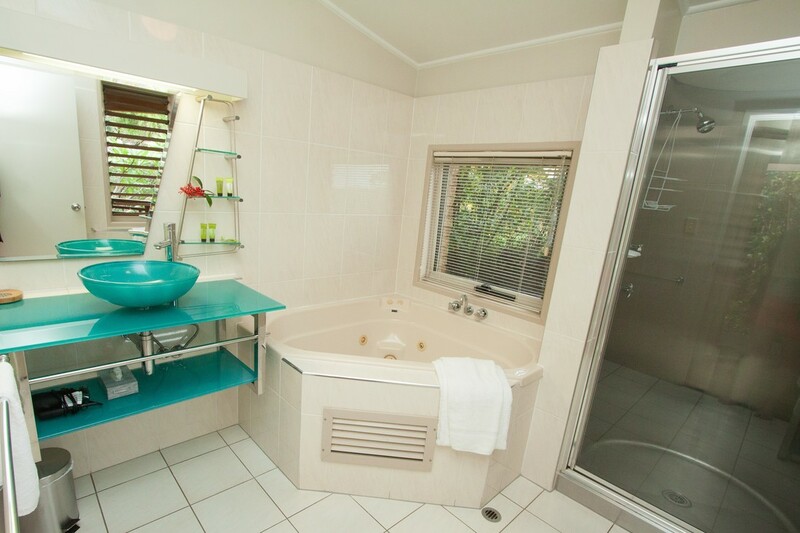 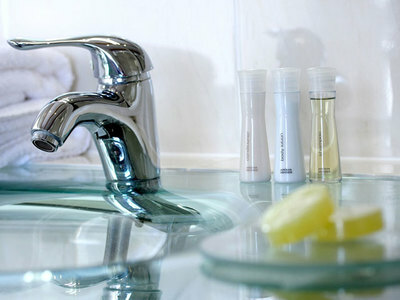 Relax in a double spa bath or enjoy the double shower. ​The Penthouse Villa incorporates 2 bedrooms with shared bathroom facilities. It has a large open planned main bedroom with double spa, lounge area and balconies showcasing the views of the Sunshine Coast.